This is the time to start considering your next MINI, or maybe even keeping your current one if you just can’t give it up. Here are 4 things you can’t forget before turning in your lease. Make sure your scheduled maintenances have been completed. Check on your mileage! Have you driven more than you thought you would? Make sure you have both keys and all original equipment handy. 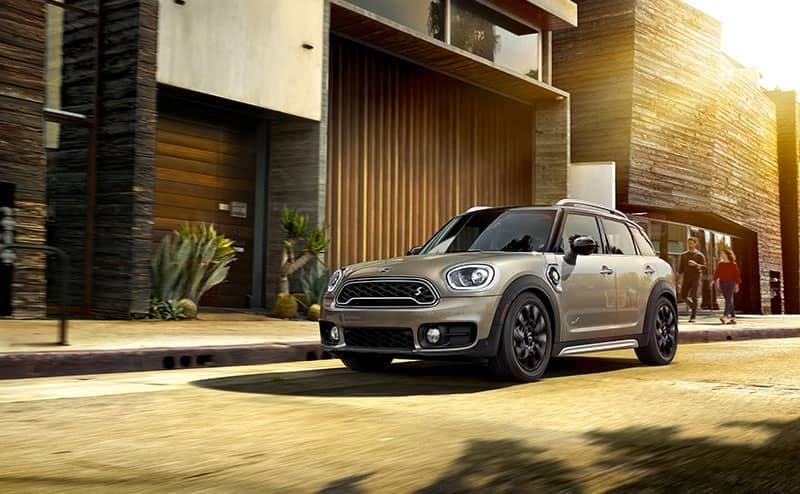 Get your pre-inspection completed with us 90 days prior to your lease due date and receive a $500 Wear & Tear Credit toward your next MINI. We will advise potential charges and dismiss ones you might be concerned about that aren’t an issue. 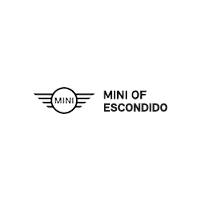 Additionally, we can look up your account to see if your car qualifies for any Pull Ahead promotions, and if you want to buy your lease at the end if MINI Financial has posted any discounts. Please use the form below to set an appointment, and you will receive a confirmation email or text.